Sometimes numbers are difficult to get your head around. 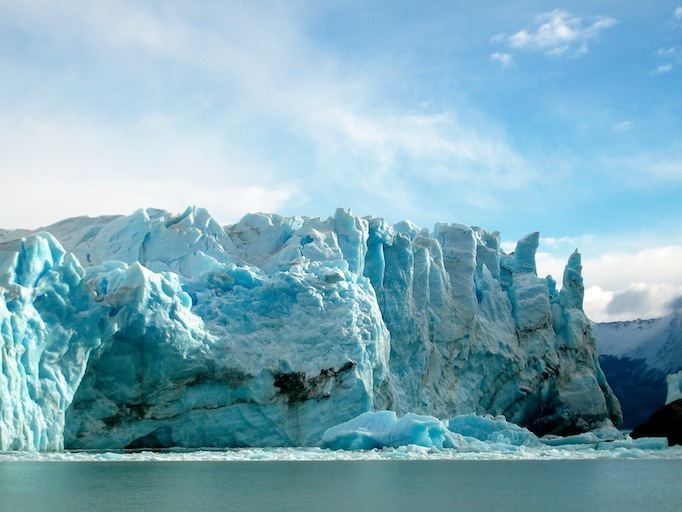 A glacier that is 19 miles long is something that is very difficult to imagine. 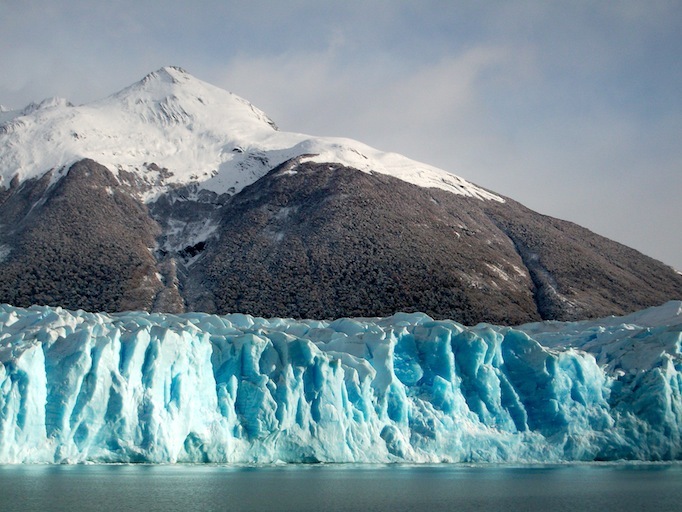 It’s also difficult to imagine how beautiful it is too, and also how different it is from many other landscapes. 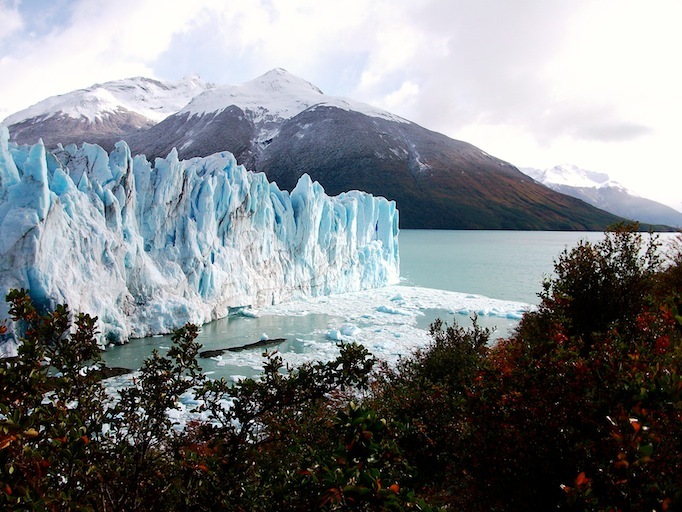 So, here are some sneak peeks of the beautiful Perito Moreno Glacier in Patagonia, Southern Argentina. 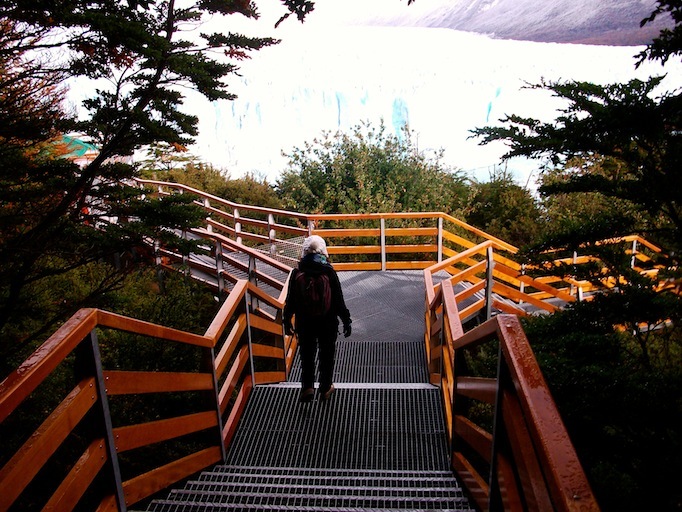 When you first arrive at the glacier you wonder round and look in awe at how simply stunning it is. From all angles. From some angles it appears to be a deep turquoise colour and from others it seems whiter. 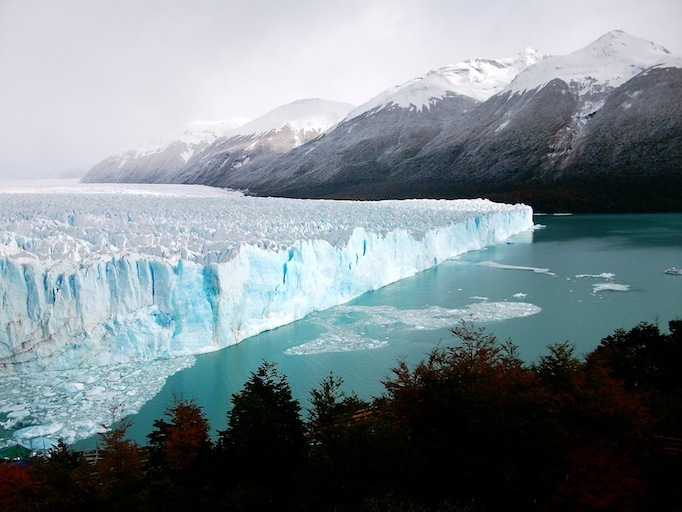 It has a jagged appearance and you’re also able to see parts of the glacier falling off. One word which sums it all up is vast. It’s just huge and unimaginably so. 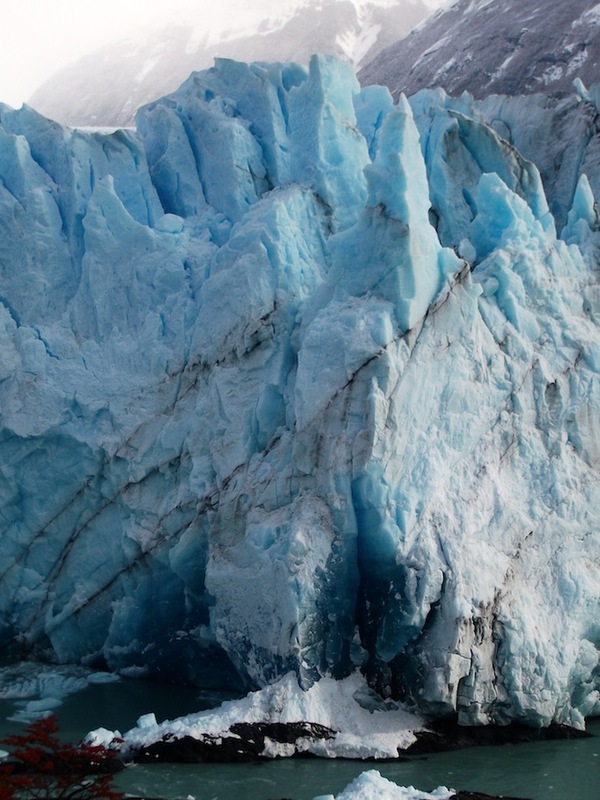 For a closer view you can take a boat which brings you right up to the edge of the glacier. 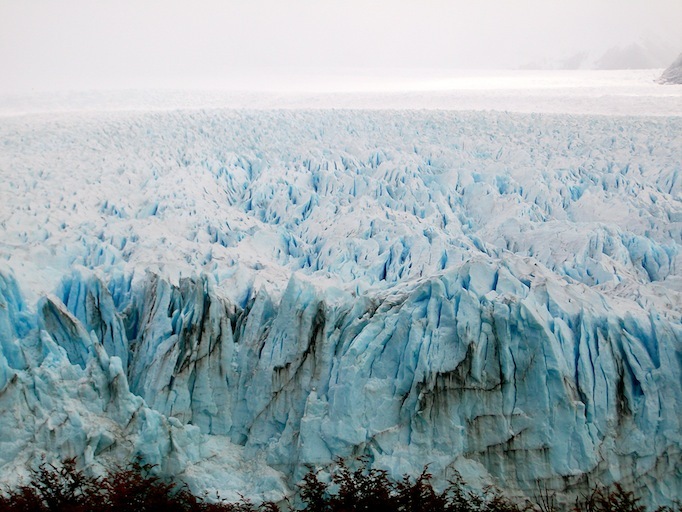 Here you are given a different perspective and once again you take in the vastness of the glacier. Having revisited these photographs makes me feel so incredibly lucky to have been able to visit somewhere with so much beauty. 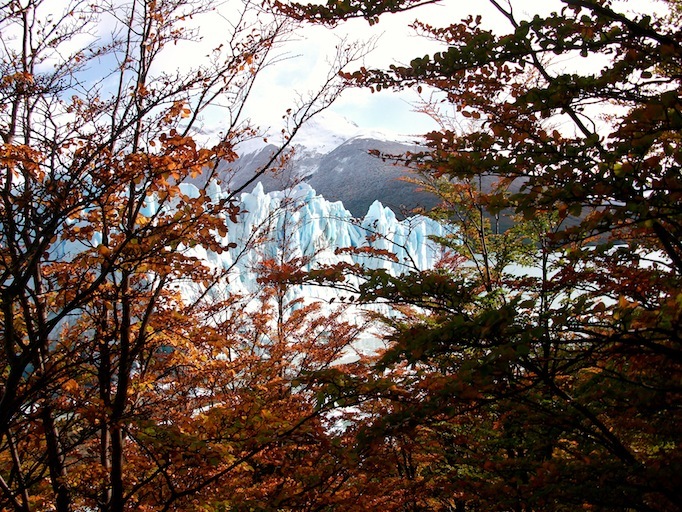 The beauty can be reached from the small town of El Calafate. 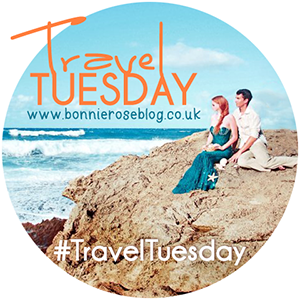 Travel Tuesday: hosted by Bonnie, Camila, Amy and Jessi. I’m glad you like the photos 🙂 And, agreed! Have you seen any? crap clicked ‘post’ too soon! 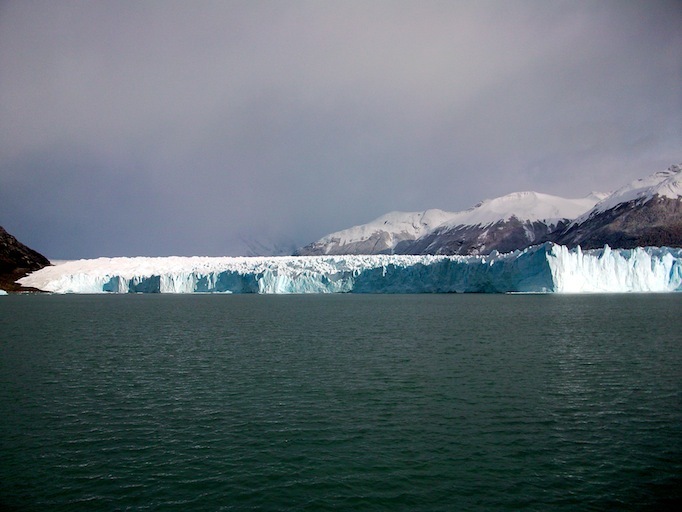 I just can’t believe…that it’s so beautiful and it looks kind of tiny from far but from the boat it’s pretty huge! 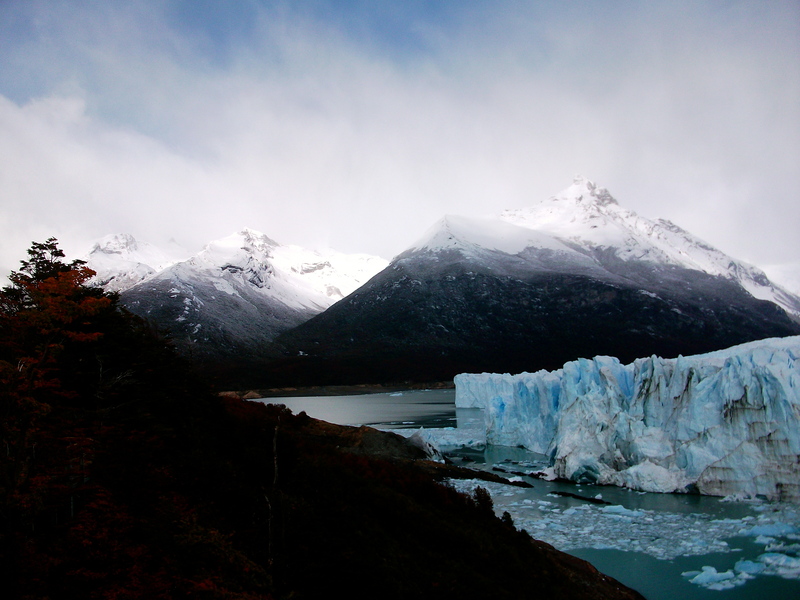 It’s my goal to head to Patagonia one day and see these amazing landscapes! 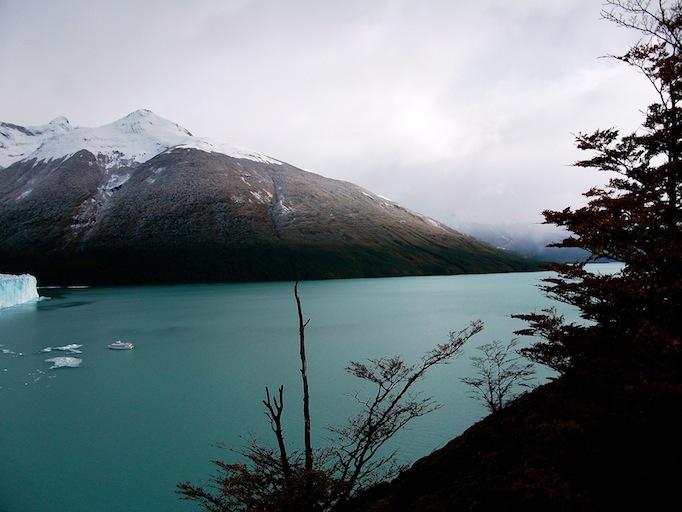 I’d love to see more of Patagonia. As you said, the landscapes are just incredible! Wow! 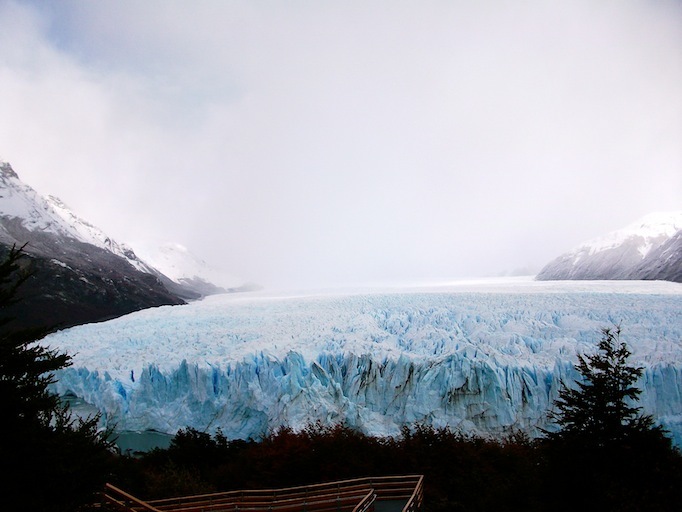 there is something awesome about a glacier! It really was totally beautiful! 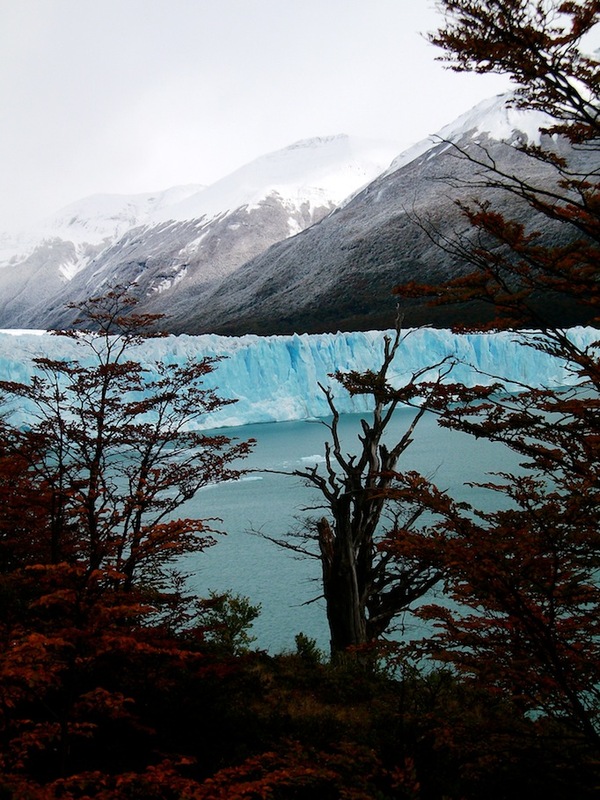 I think you’d really like it judging by the gorgeous landscapes i’ve seen on your blog. I’d love to visit again! 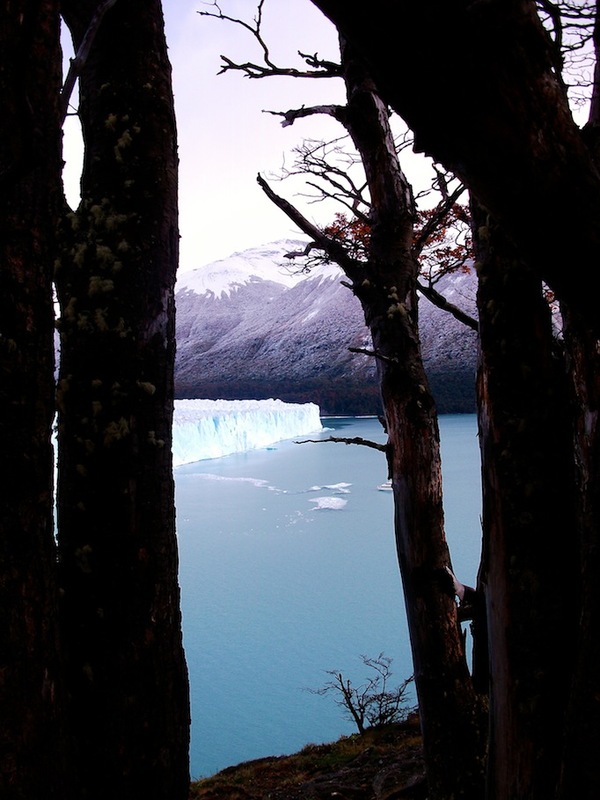 Wow how fabulous – those photographs are stunning! Thank you so much for sharing. 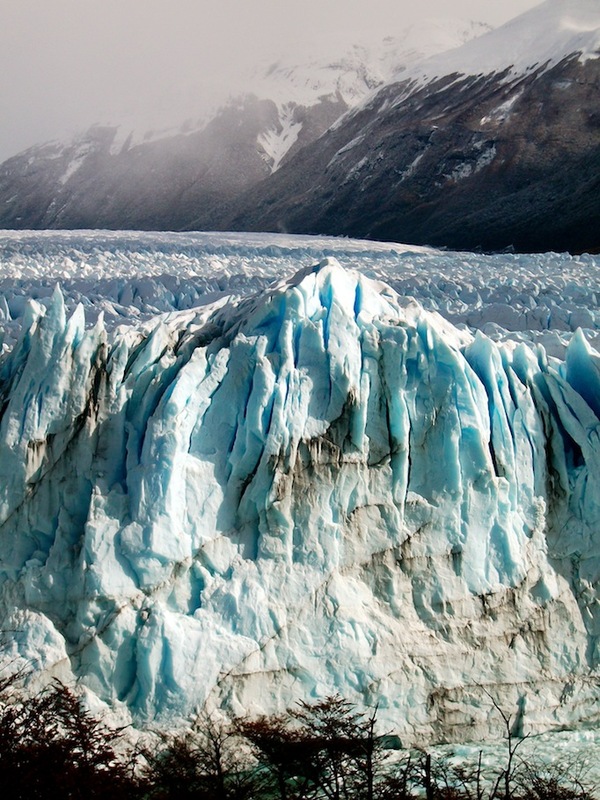 My goodness… I’ve never seen a glacier like that before or anything close. This would be so stunning to see up close, and I love the foliage colors as well. Looks like you’ve had quite the experience! These pictures are surreal! 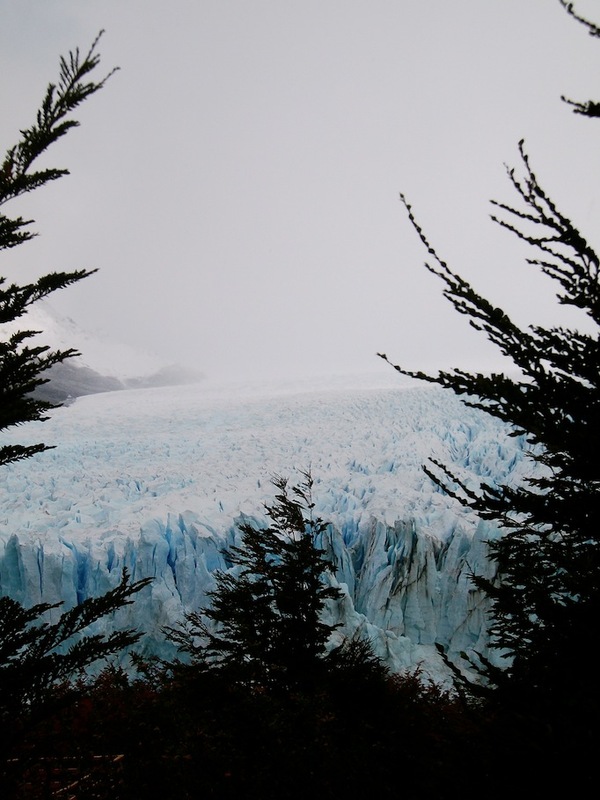 I can’t believe how blue the ice is! 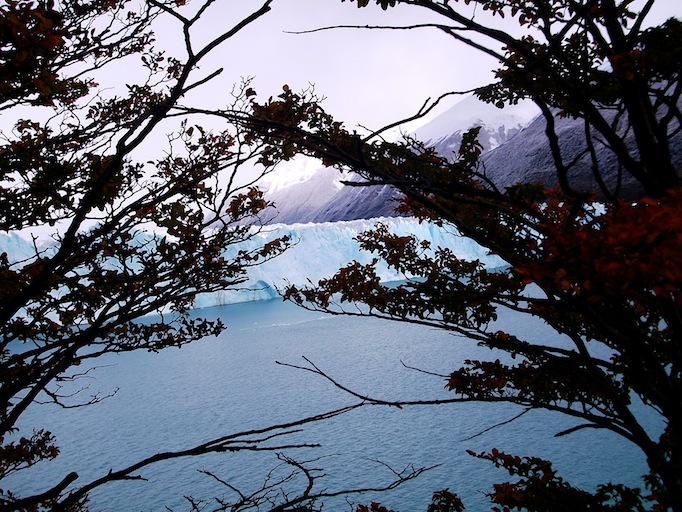 I don’t usually think of cold when I think of Argentina, thanks for sharing this!! You’re right, I used to think of the whole of South America as hot until I visited these kind of places 🙂 I’m glad you like the photos!